DJ Wilkinson Ltd has taken advantage of the new Ofcom rules that calls to 0800 numbers will very soon be FREE from mobiles in addition to landlines. 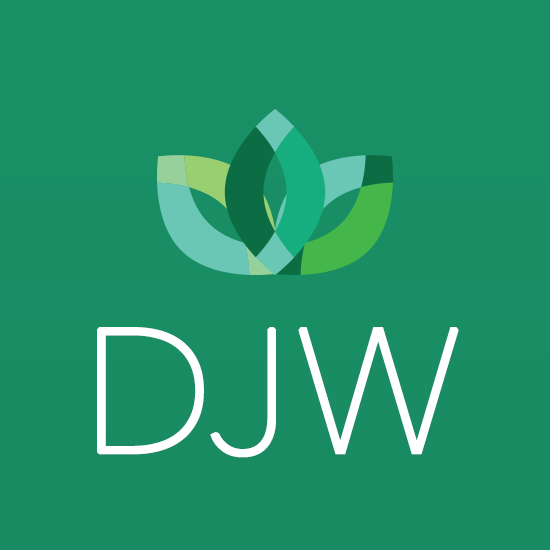 DJWL are always looking to improve our service to our customers. Please use our new FREE 0800 193 3595 number! 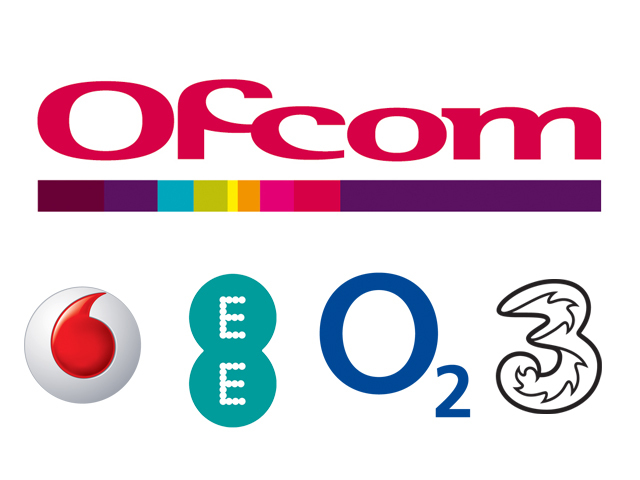 The UK’s mobile regulator Ofcom has announced that calls to freephone numbers will finally be free from mobile phones. Calls to Freephone ‘0800 and 0808’ numbers are free from a landline, however calling these numbers from a mobile phone has typically incurred charges. From July, in what Ofcom chief executive Sharon White is calling “the biggest changes to phone calls in over a decade”, making a call to a freephone 0800 and 0808 number will now cost nothing.